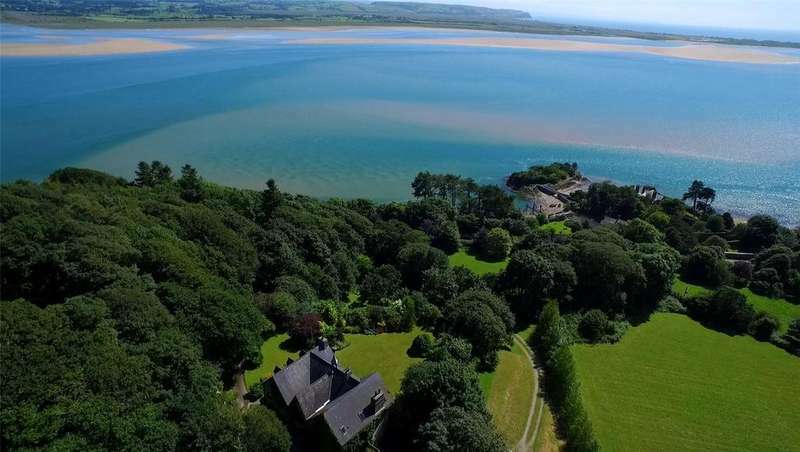 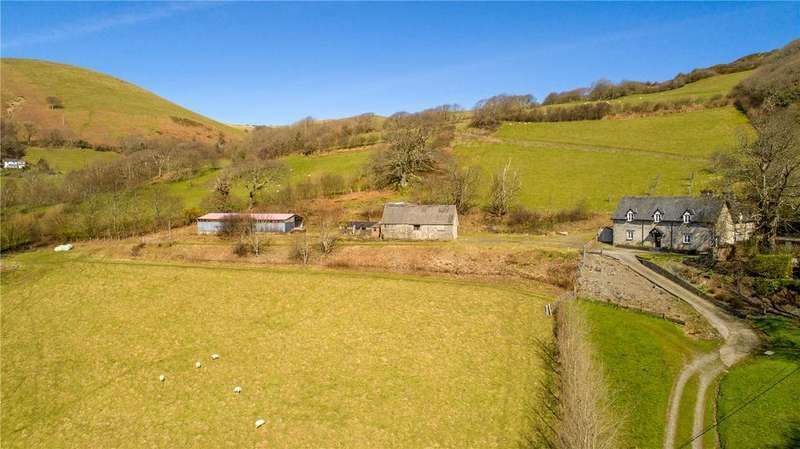 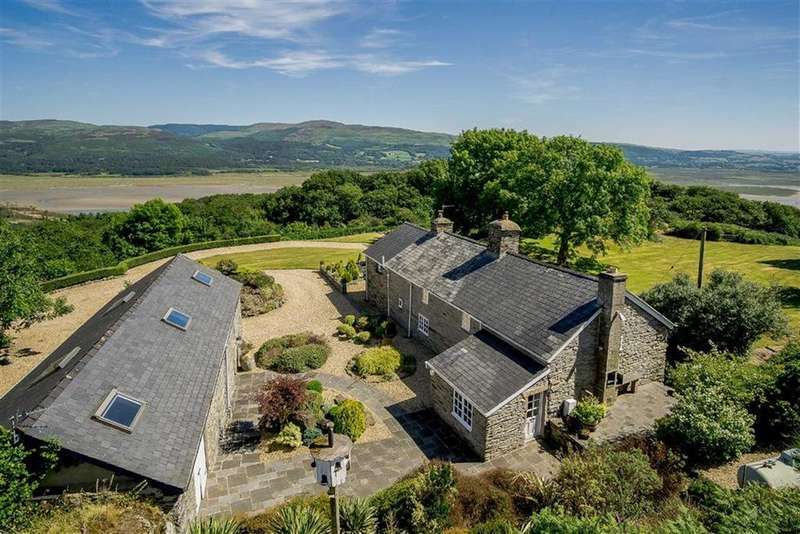 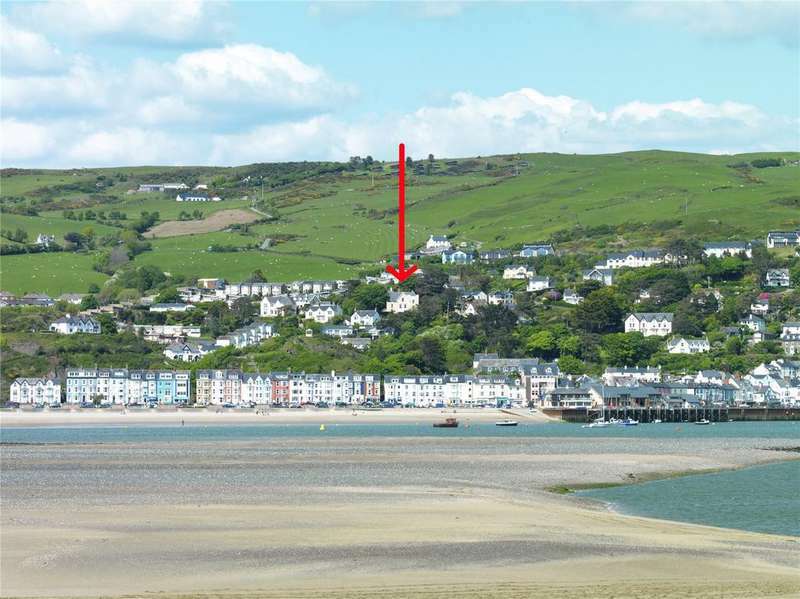 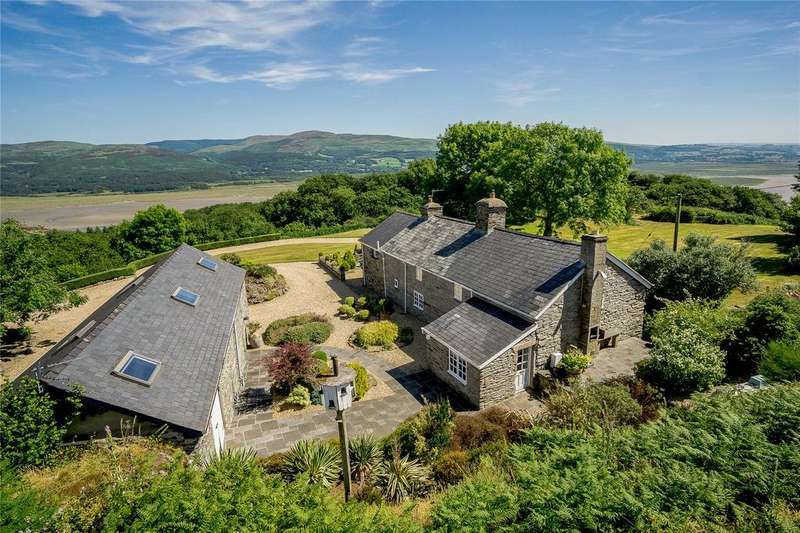 A fine upstanding victorian house with glorious southfacing views over the sea, along the cambrian coast and across the dyfi estuary. 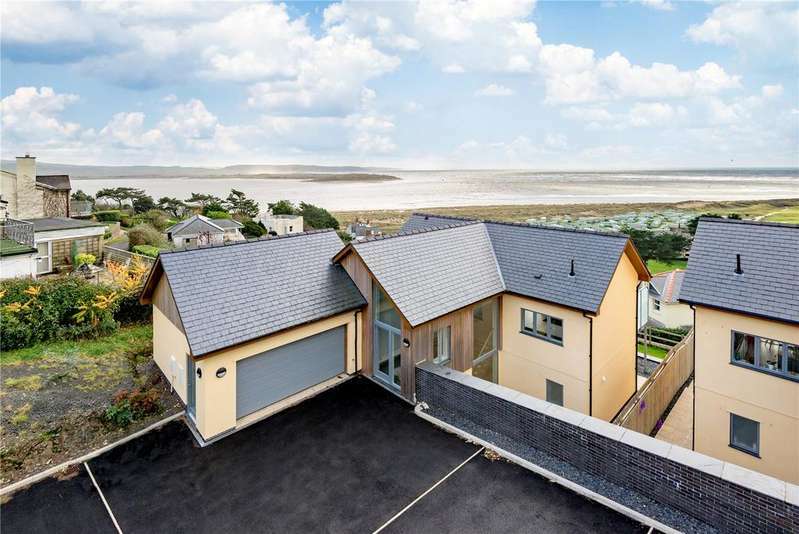 A unique and unusual georgian house in a superb waterfront position with a private slipway to the beach and glorious views across the dovey estuary. 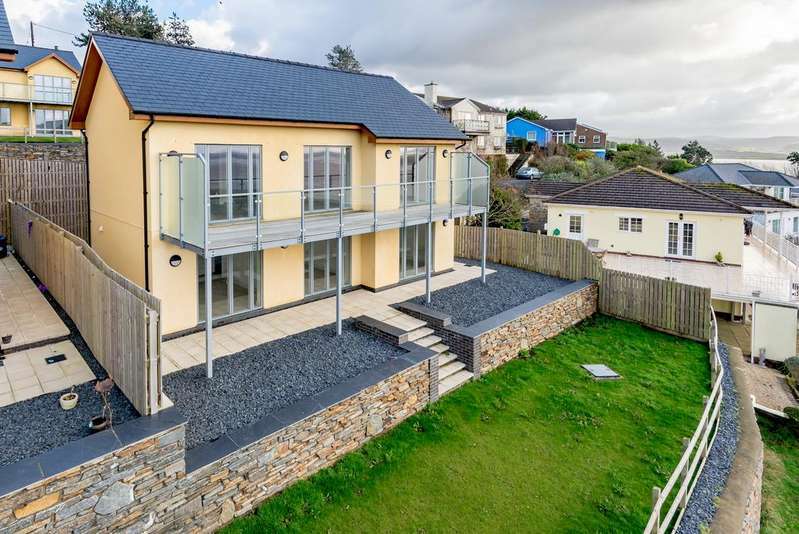 View now or at strutt parkers national open house day on saturday 11th may, from 11am to 3pm. 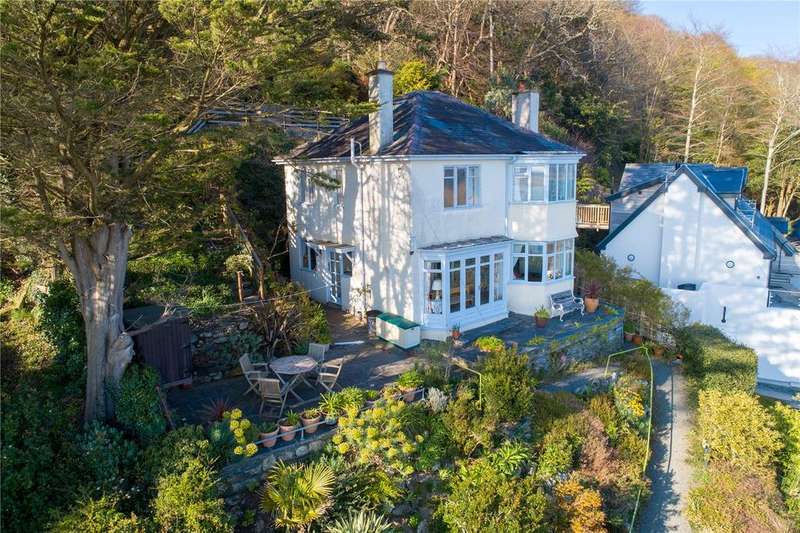 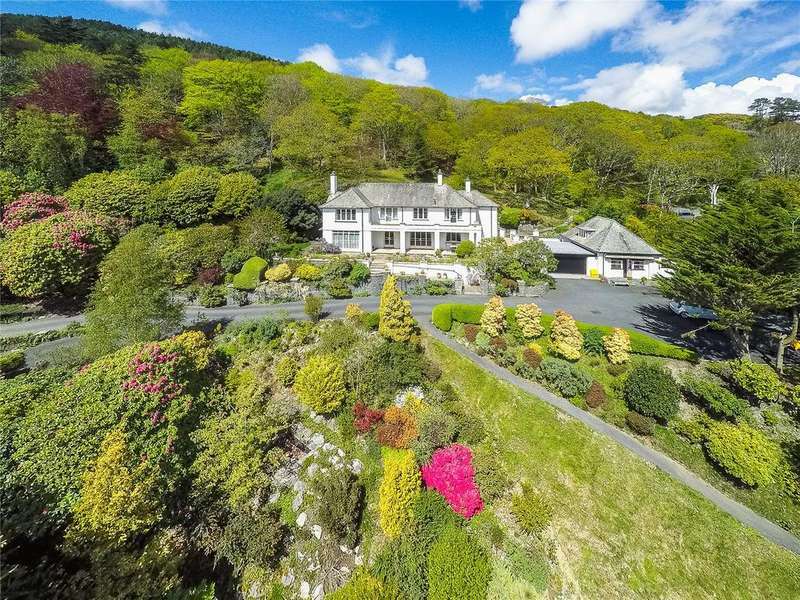 A fine upstanding edwardian house situated in adesirable coastal village location within easy reach ofthe beach, currently operating as a highly successfulbed and breakfast.